Getting wildlife footage is a difficult task. Cameramen need to wait for hours or even days without moving to get desired footage. Here we propose an automated system with a motion activated recording camera that starts recording only when motion is detected. This has a lot of advantages. 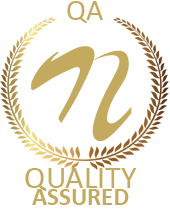 To get the right moments footage the camera needs to be kept in recording mode for entire days or nights. Well this system saves battery as well as storage as it only records footage when motion is detected. 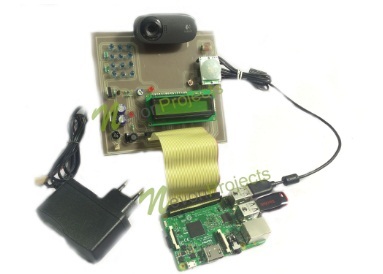 The system consists of motion sensor with camera and sd card circuitry interfaced to a raspberry pi. The pi is used to process the sensor input to detect any motion. The camera recording is kept off if no motion is detected. 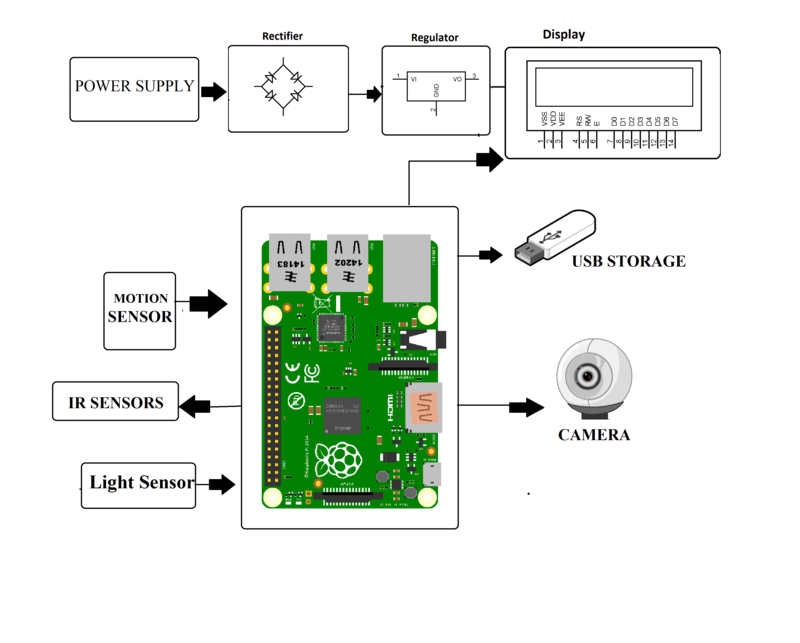 As soon as motion is detected the raspberry pi records footage of the motion and again stops recording when motion is not detected which is saved in the memory card for later viewing. Thus we get only desired footage from the camera thus saving unnecessary battery as well as storage space.